I'm the brand marketing director at the sill. I love bringing home new plants and testing them out. 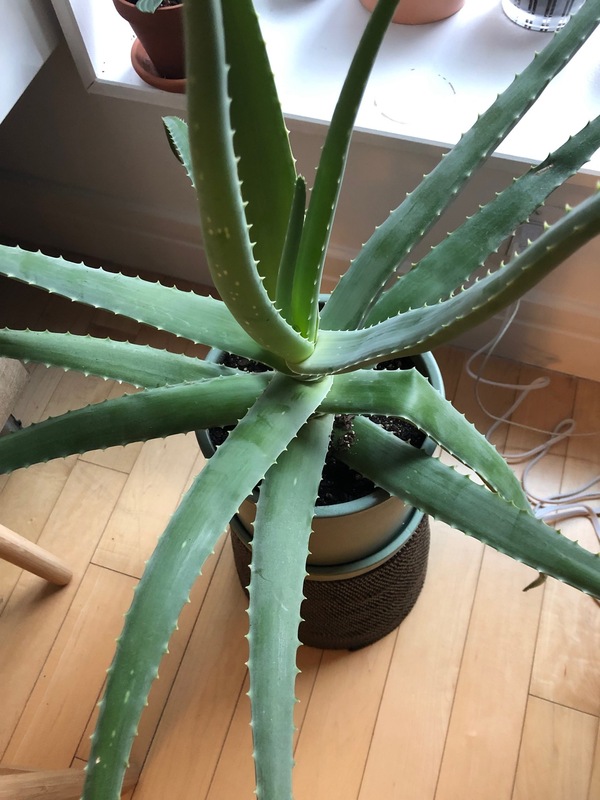 I have a giant Aloe vera at home (pictured). Unfortunately it looks like one of the more mature leaves has indented, and is getting worse each day. Should I proactively remove it or let it be? It's a more mature leaf, but not the oldest / at the bottom. Pei I don't think you need to remove it. Your cat was probably curious about it and a little rough 😁It looks SUPER happy! PlntNrd Amazing! How much light does it get and what’s the quality of that light? Direct sun, partial shade, etc. How often do you water? Aloes need a ton of full sun. If they do not get enough, they’re leaves can become weak and then, due to the weight, they can bend, fold, or crease in areas. Another possibility is too much water, again making the leaves soft in spots allowing the bending. 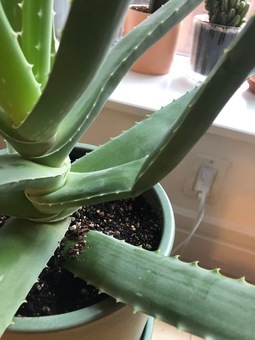 Yet another possibility, is it possible that someone or something might have bumped against it and damaged that area causing a slight break inside of the leaf, which then causes the whole leaf to bend? Once they bend or fold, they can not return to the way the leaf looked previously. If it’s bothering you, you could either cut at the bend or remove the leaf. 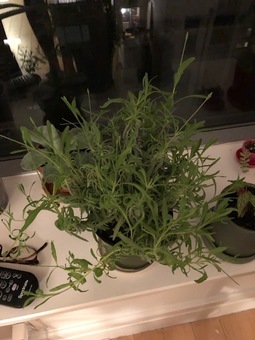 Does anyone have tips for growing lavender inside? I've been eyeing one to put next to my bed, but have only heard horror stories about how hard it is to keep alive. 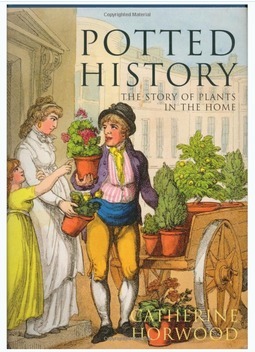 PlntNrd Lavender can be difficult to maintain indoors and requires a bit of upkeep. First, as Pei said, they needs lots of sun, about 8 hrs of full sun throughout the day. If you don’t have a south facing window right next to your bed that will shine sun on the lavender for at least 8 hrs, then maybe try using a fluorescent light for 12 hrs. Another thing is they prefer a sandy/rocky/gritty slightly alkali soil. Needs to have a ph of around 7. You will need to check the soil ph monthly and adjust to around 7. If the soil becomes too acidic, it will die slowly. They do not like humidity or cold. Hot and dry is best for them. When watering, allow soil to dry out slightly before watering again. The hate overwet soil, which is why you need a very gritty mix, but if you let it dry out too much they will start to yellow. Pei [278933,Erin Marino] SAME! I read that in general herbs need A LOT of sun. like full sun if possible at least 6 hours a day. You want to prune it regularly too. 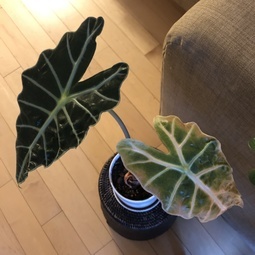 What happened to the right leaf had happened to another leaf before- ended up dying, I hacked it off eventually, then a new one grew, and now happening again. 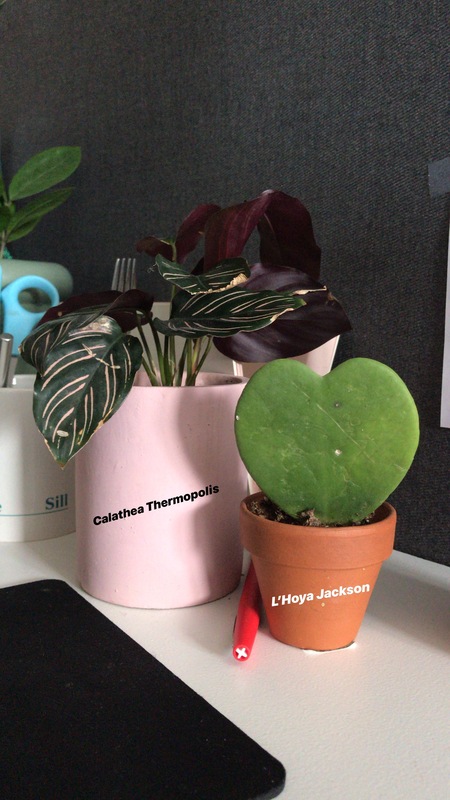 I keep it a few feet away from a large south facing window, and water about every 10 days when soil is completely dry. PlntNrd I think your Alocasia is getting too much light and possibly not enough water. Alocasia’s like partial shade to bright indirect light. Never direct full sun. If you have it in the same place with your Cacti, it’s most likely getting way too much light. They also like their soil to be consistently moist and a lot of humidity. I would move it to a shadier spot, water a little more, and put on a pebble tray or use a humidifier. Phoebe Cheong Mine is the same too!! I have a feeling its due to humidity and lack of light? 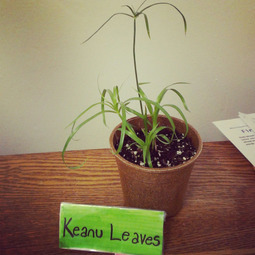 Any recs for punny plant names? Kelly Holy moly, that thing is massive! 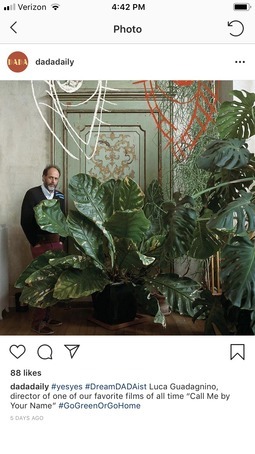 Sam Storch Call Me By Your Cultivar, out Winter 2019. 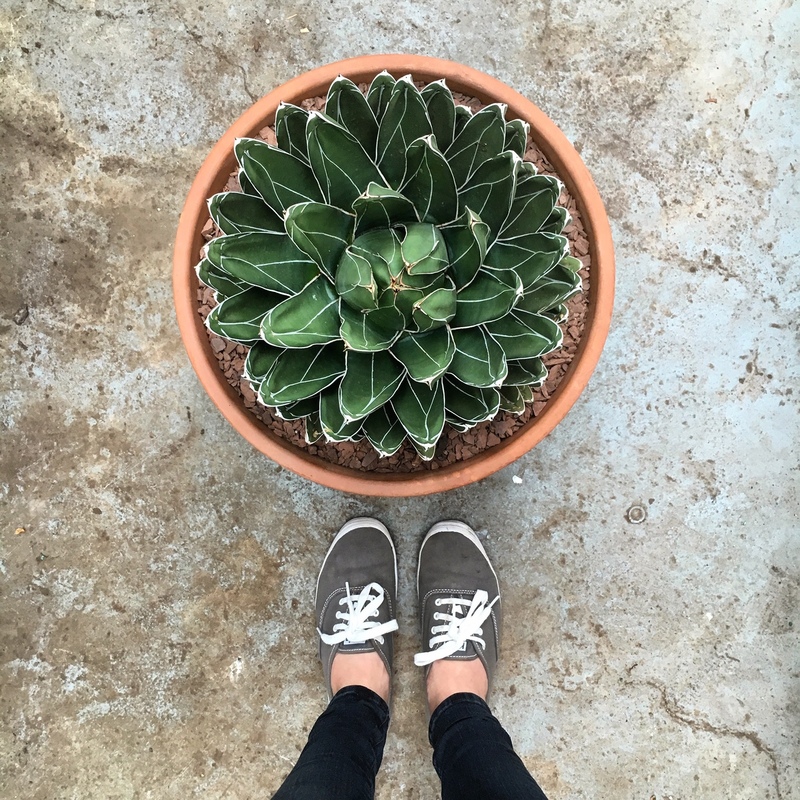 Any pro tips for helping your houseplants transition from summer to fall?